Jack Grunsky was born in Austria and raised in Canada. After completing high school in Toronto in 1964, Jack moved to Austria, where he attended the Academy of Arts in Vienna. Interestingly, it was during his years as an art student that Jack's music began to flourish. For the next ten years he became popular in the European music scene as a singer-songwriter. In 1966 he formed the folk singing group, Jack's Angels, who recorded four albums for Amadeo Records of Vienna. They were hugely successful, but the group lasted only a few years. After the group disbanded, Jack continued recording and made three more solo albums for Amadeo Records: The Way I Want To Live, My Ship and Toronto, which was produced by Alexis Korner in London, England and featured tracks with Mick Taylor of the Rolling Stones on slide guitar. A number of singles reached the top of the European charts. Eckart Rahn, a music publisher took a keen interest in Jack and brought him on board the progressive German label, Kuckuck Records in Munich, where Jack produced three more albums: Buffalo Brian, Newborn Man and the self-titled, Jack Grunsky. Marios and Anatoly thanks a lot for the FLAC and scans of this obscure folk LP. I never heard of this group before but really like the youtube sample you posted. I just found a listing of their other LPs which I would love to have as well. The Angels also recorded 10 singles from 1966 to 1968. Have a Good Time, Tom. Thanks for the update to the Jack's Angels discography. 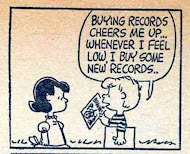 Would be great to have any of those other LPs as well. Will digitize the three Jack's Angels albums I have & upload them when I can. Will post links in the CBox. Then I'll do the early Jack Grunsky solo ones. GREAT, thanks in advance. I look forward to them. I've never seen them here in the U.S.A.
amacau, thanks again for uploading these rare LPs in FLAC with cover scans from your collection I really appreciate it. 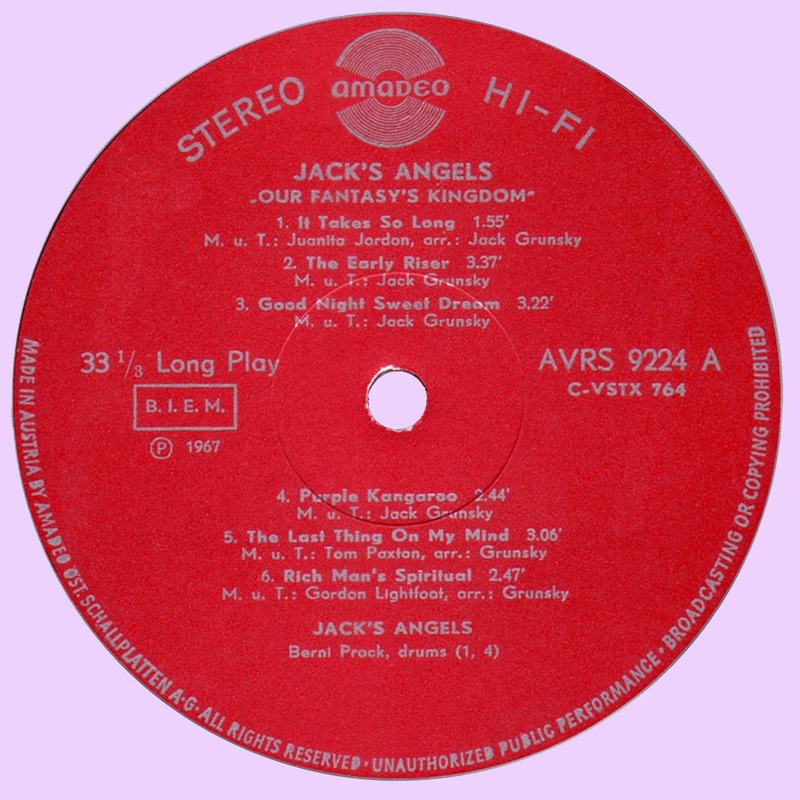 Do you have any other rare 60's Folk LPs in your collection, especially like the Jack's Angels LPs that weren't released in the US? Are the files still online somewhere? Unfortunately the cBox archive doesn't go back far enough! I found Hangman on an old open-reel tape recorded by someone else long ago and only recently learned who sang that song. My old recording is terrible quality and I'd love to have a better version of this great song!